As Founder of the Coalition for Sepsis Survival, Bill Younkes has over 30 years of experience in healthcare. He is a private investor and entrepreneur, having built six companies from the earliest stages of development. Of the six companies, one resulted in an IPO, one was sold and the other four remain privately held. His background is in engineering with a B.S. from Purdue University. His earliest professional experience was in healthcare at Baxter International. He has raised over 150 million dollars in private financing for funding numerous ventures. 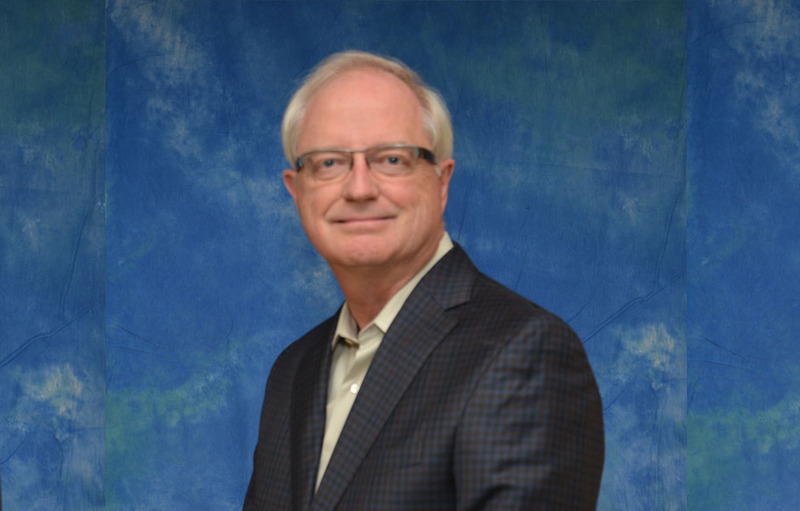 Mr. Younkes currently serves as the CEO & founder of Mentis Healthcare Partners, LLC, a private investment company. Suellyn Younkes began her career as a process engineer for Baxter International after graduating from Northwestern University with a degree in Chemical Engineering. She spent seven years with Baxter in numerous roles, predominantly in the areas of project management and quality improvement. After leaving Baxter, Ms. Younkes continued to work as a project management consultant and architectural assistant. She then postponed her career to raise triplets and do volunteer work. Her organizational and creative skills have taken her in various directions, including interior design and event planning for both profit and non-profit organizations. 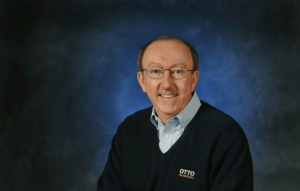 Dedicated to entrepreneurism and civic service, Tom is the second generation president of OTTO Engineering, which manufactures and distributes switches used in everything from healthcare technology to automobiles and NASA spacecraft. Tom obtained his undergraduate and master’s degree in engineering at Purdue, and his MBA from the University of Chicago. A leader in the community of Carpentersville, Illinois, Tom has personally impacted the viability of the town and sustained its economic growth. 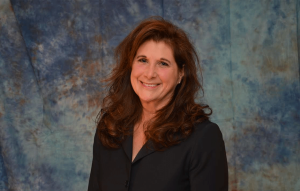 Pamela L. PoppExecutive Vice President/Chief Risk Officer Western Litigation, Inc.
A leader in the healthcare risk management industry, Pamela has spent her career focused on the professional liability and risk management challenges of healthcare. She earned her Health Law degree from St. Louis University, her master’s degree from Webster University and her business undergraduate from Truman State University. 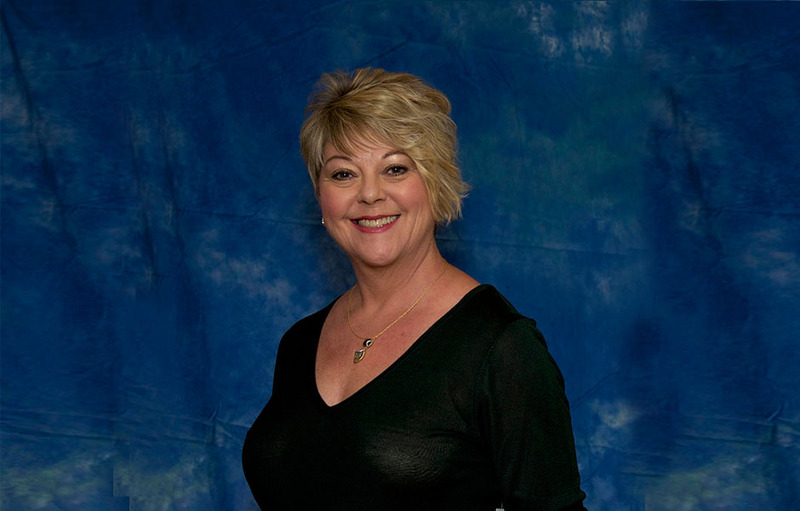 Pamela is a frequent speaker on healthcare risk topics, with a specialty area in disclosure and apology programs, culture change, and risk initiative implementation. She was recognized by the American Society for Healthcare Risk Management for her leadership role in the industry with the Distinguished Service Award.